WE RE-BRAND OUR BOTS IN YOUR BRAND NAME.. YOU GET 100 PERCENT RESELL RIGHTS..
WE RE-BRAND OUR BOTS IN YOUR BRAND.. YOU GET 100% RESELL RIGHTS.. ONLY $125 EACH FOR THE BELOW BOTS.. 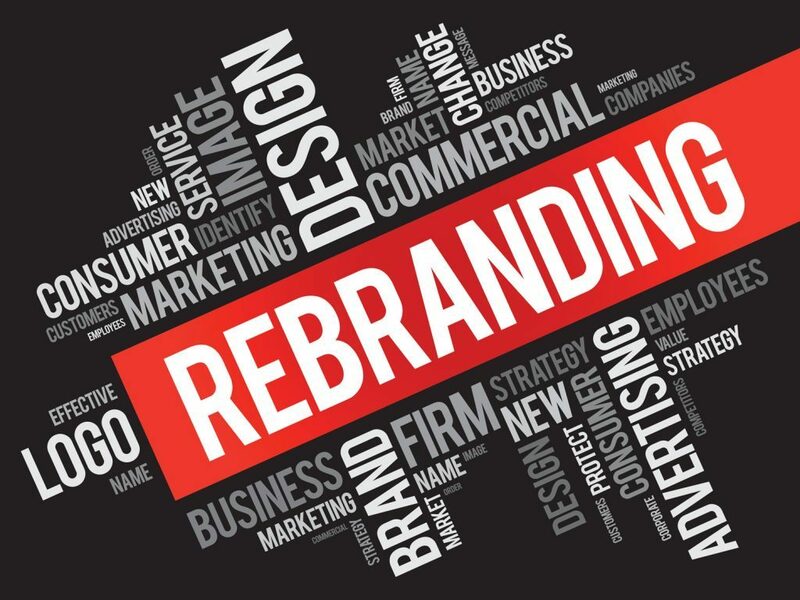 Check Out Our YouTube Channel For More Info On what We Can Re-brand For You..
We Are Now Here Also..
Over the years we have developed a large number of automated tools, software, and bots to help take your business to the next level. Whether you are looking for an automatic way to expand your social media marketing or scrape/harvest large amounts of data, We have got you covered. 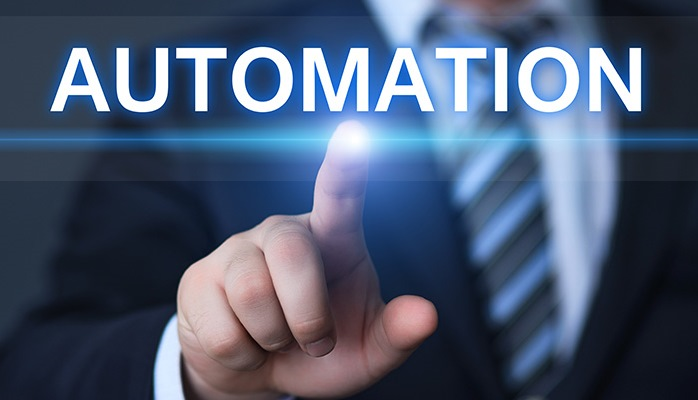 We specializes in developing custom automated software for your business. All our custom software comes with automatic free updates for one low price. Stop spending countless amounts of money on software that just won’t work, instead start boosting your marketing with Custom Bots. You can also make TONS of money reselling the compiled bot and/or source code! 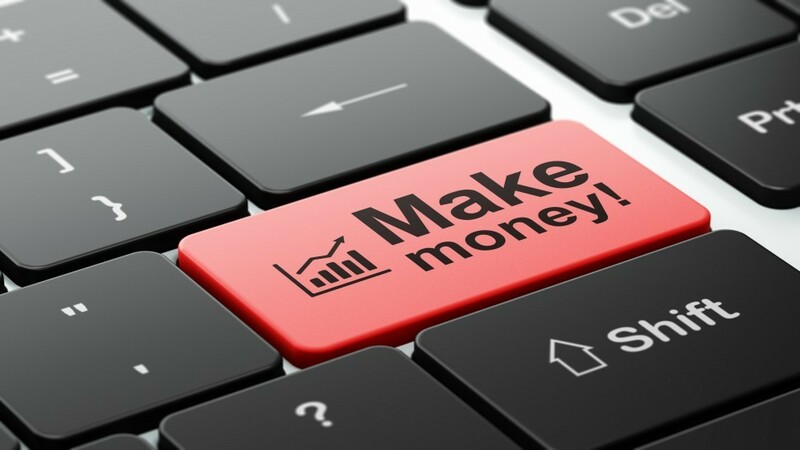 You will have 100% resell rights and the source code is also included free! Check Out Our YouTube Channel For More Info On what We Can Re-brand You..
MAKE EASY MONEY BY BEING OUR AFFILIATE.. Click This Link And Signup With Seoclerks First. Then You will be Able To Promote This Offer.